Want to work with the latest memory-intensive applications like graphic design and video-editing tools? Like to keep lots of browser windows open for work, school, or play? Is your PC having trouble keeping up? A DDR3 1600MHz memory upgrade from PNY gives you the speed you need to get the most out of your current Windows desktop PC. 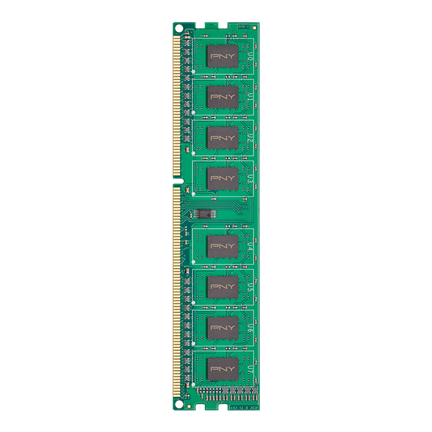 PNY’s Performance line of DDR3 RAM modules is purpose-built for users who want rock-solid reliability and great value. For more than 30 years, PNY has been rigorously sourcing, testing, and manufacturing memory upgrades for thousands of the most popular PC platforms. No matter what you do on your PC, you'll do it better and faster with a DDR3 1600MHz upgrade from PNY.